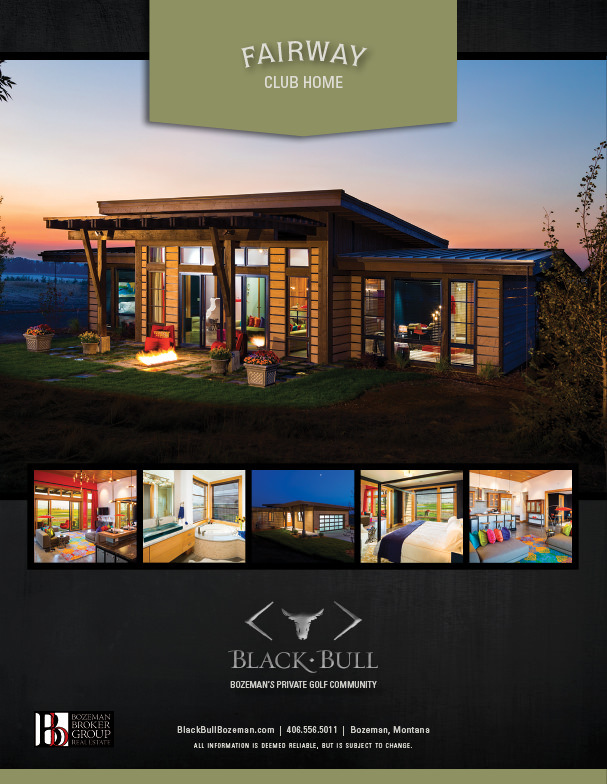 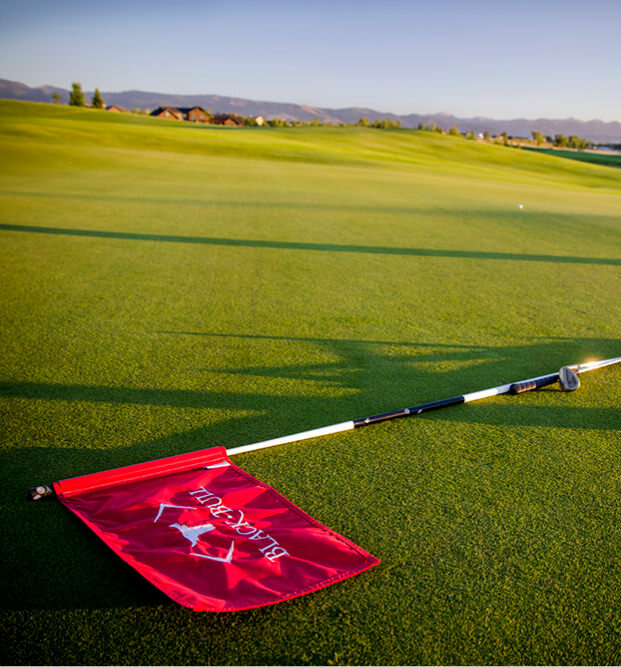 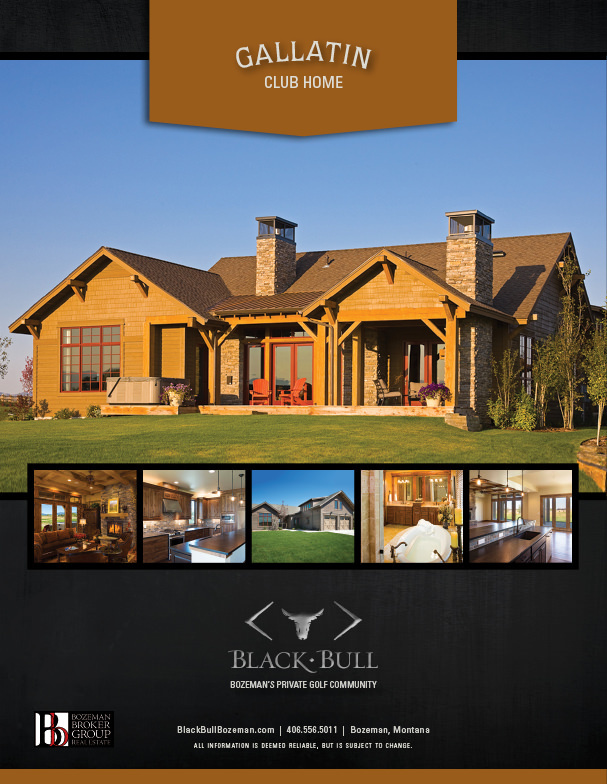 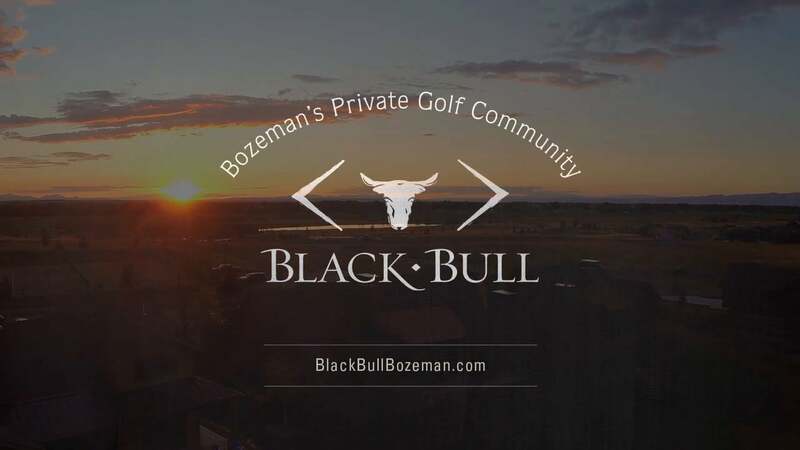 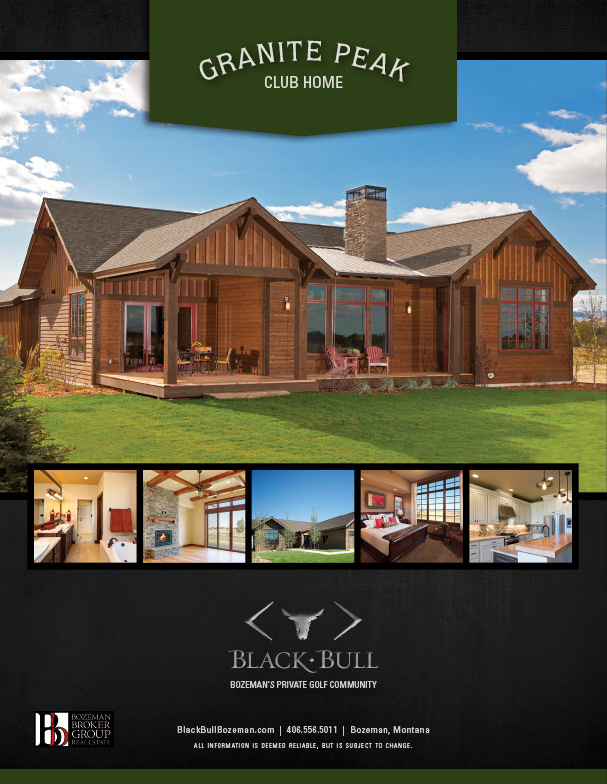 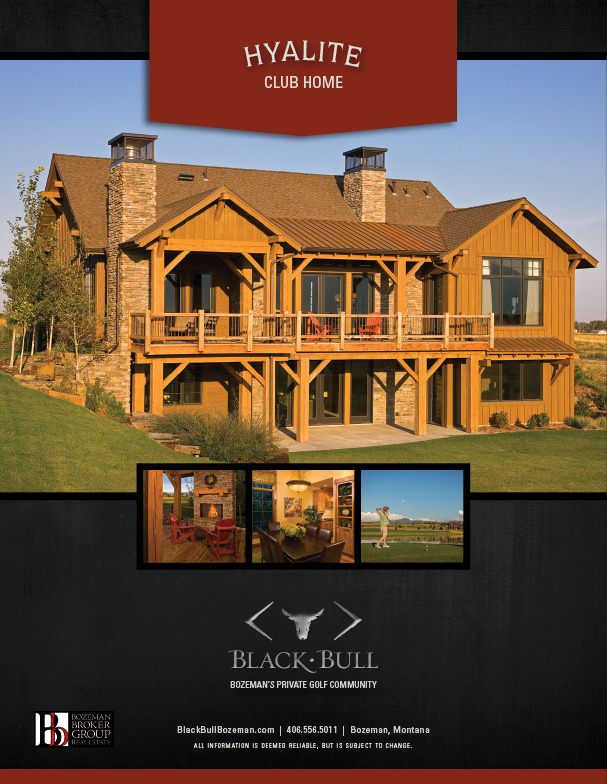 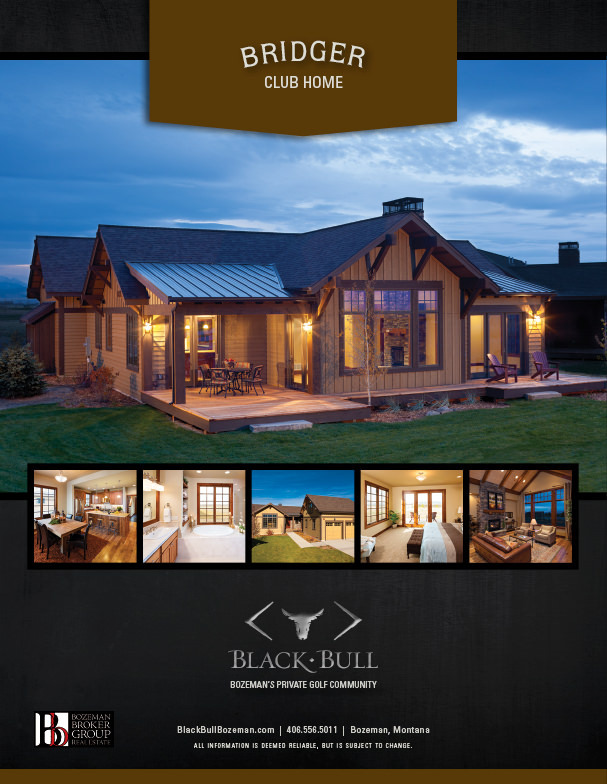 Black Bull, Bozeman’s finest private golf community, was established on a historic cattle ranch in the Gallatin Valley. 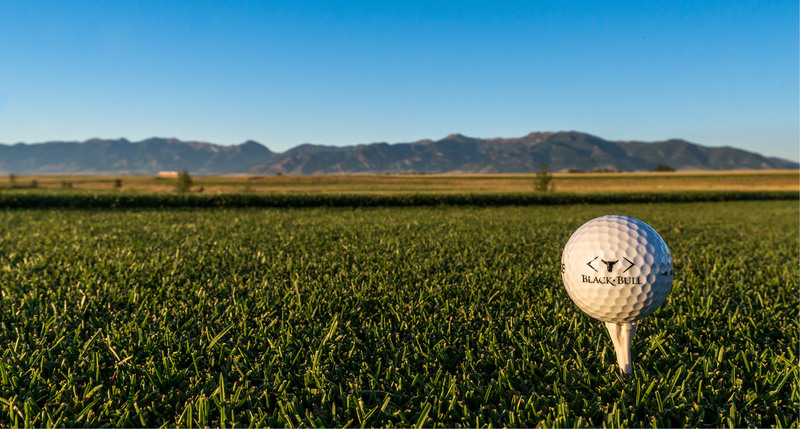 We worked with the original developers to launch this amazing transformation, beginning with a vision of first-class amenities and world-class golf. 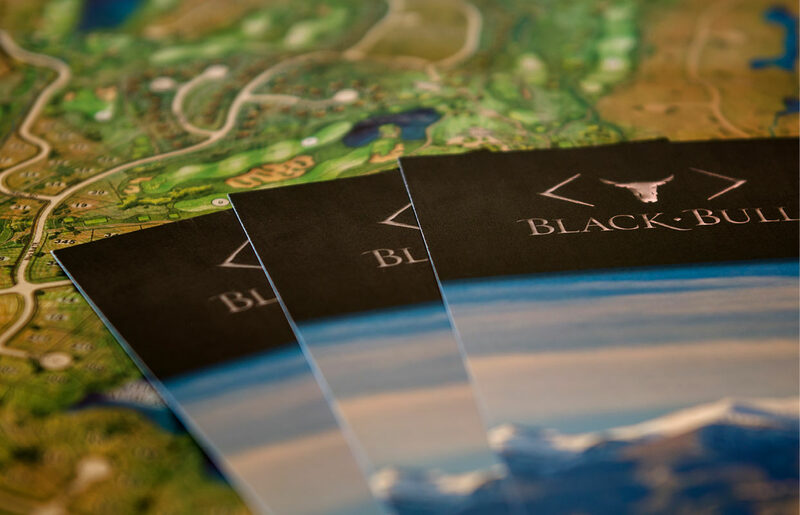 Taking some inspiration from the ranch’s original brand (literally the cow kind), we developed an award-winning logo and then worked through everything from street signs to messaging and photography. 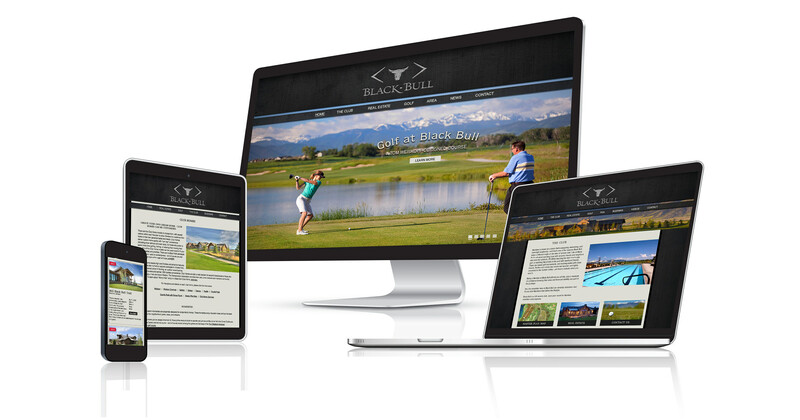 The website has gone through three major iterations as the market has shifted and ownership has changed, and print collateral and advertising has followed suit. 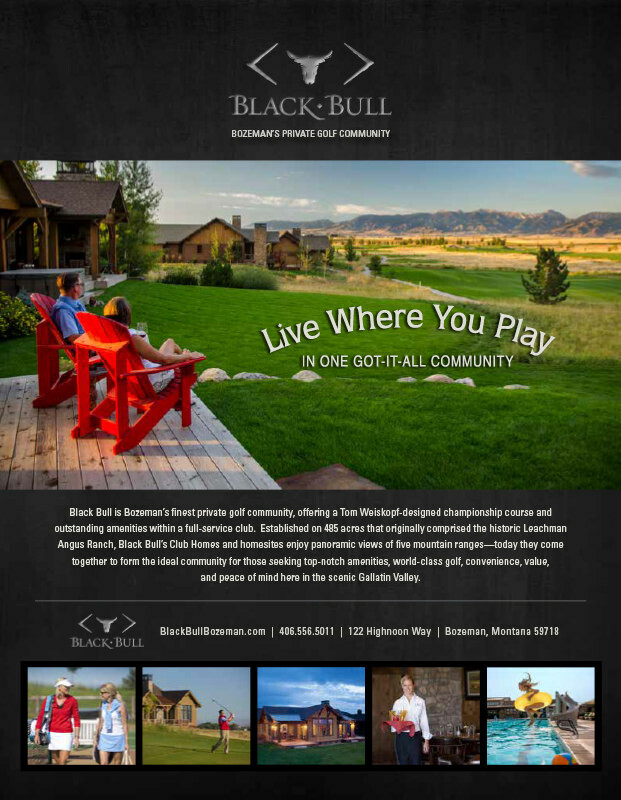 Once Black Bull was several years into existence, it was ready for a brand-building video. 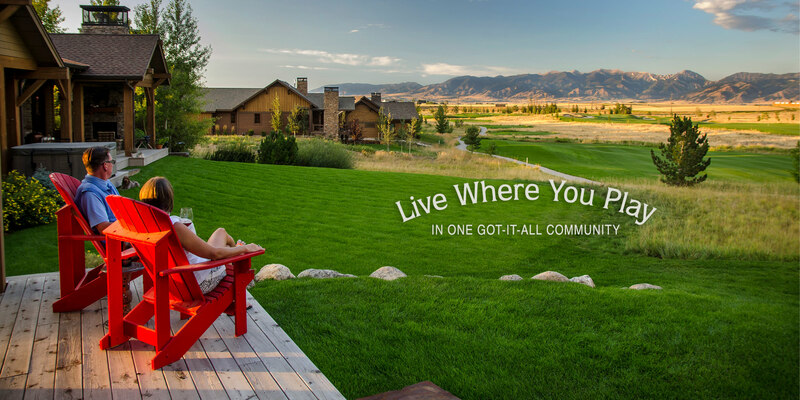 Rather than taking the traditional 'commercial' style approach, we went with a more moody vibe, with an almost day-in-the-life feel from different parts of the community. 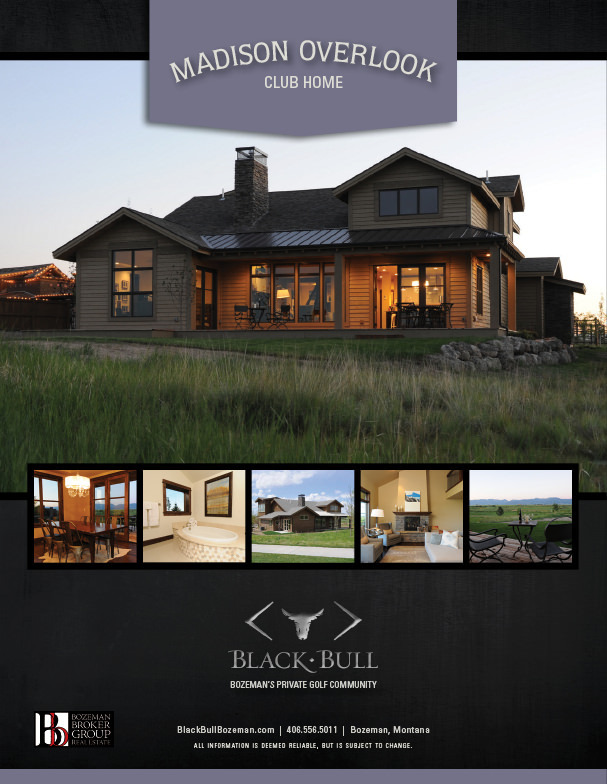 We wanted to evoke a feeling of 'home' and calmness with a good measure of sophistication. 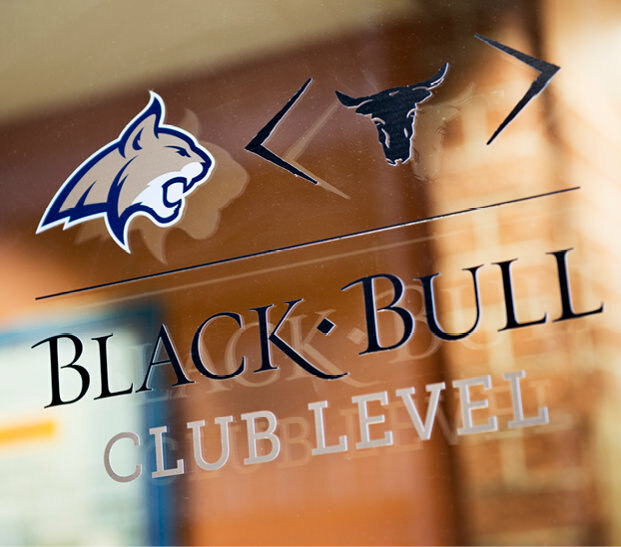 We also worked closely with Montana State University in creating branded graphics in the football stadium, along with a special "Black Bull Club Level" through a combination of graphics and signage.